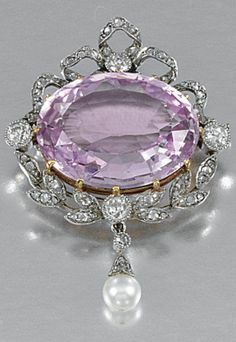 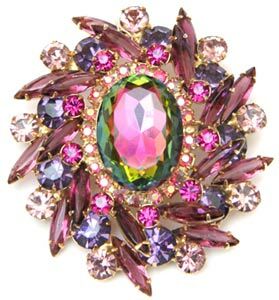 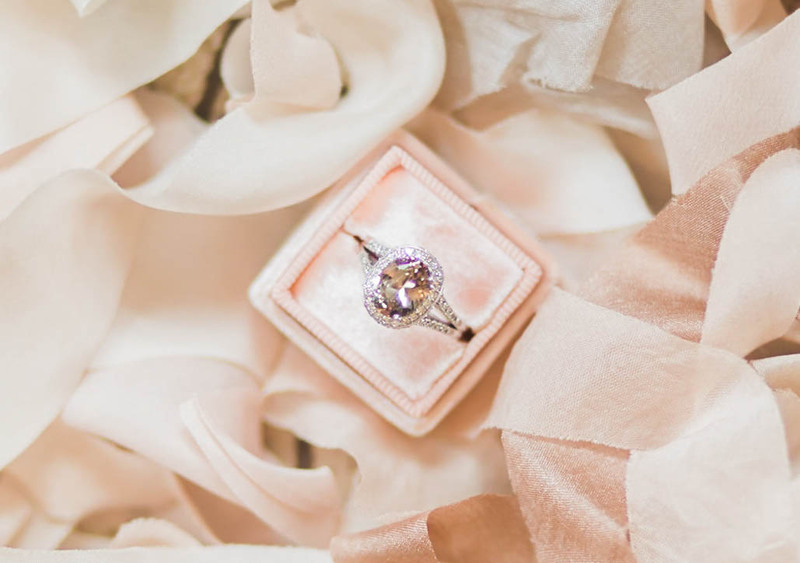 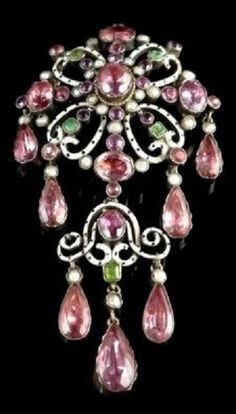 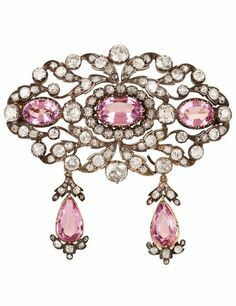 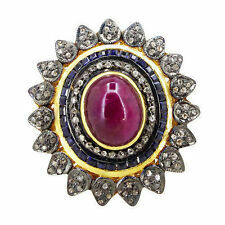 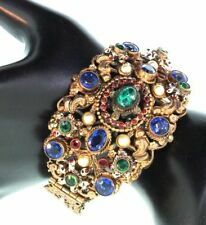 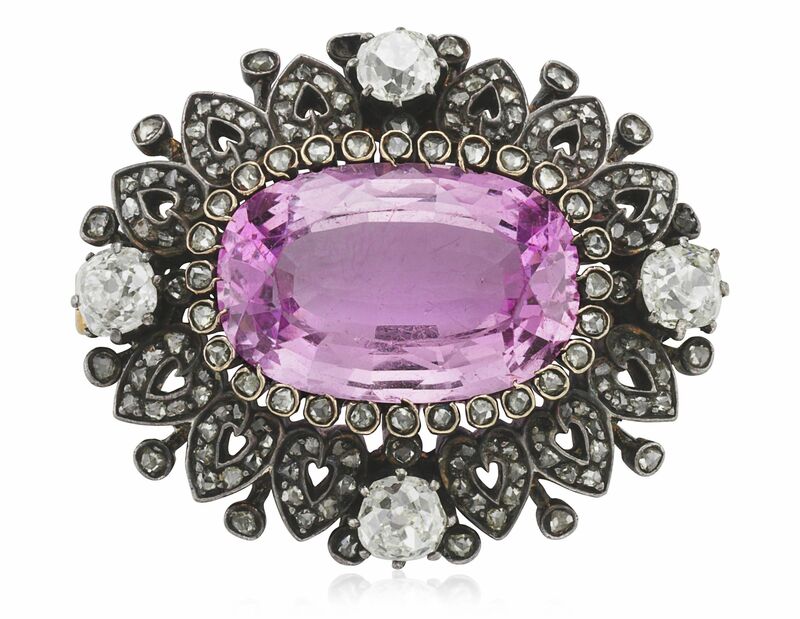 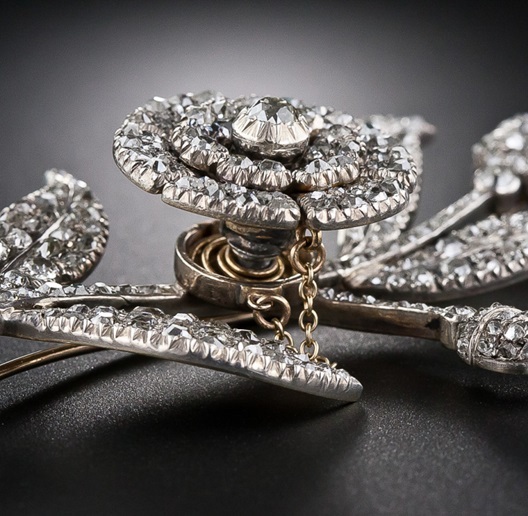 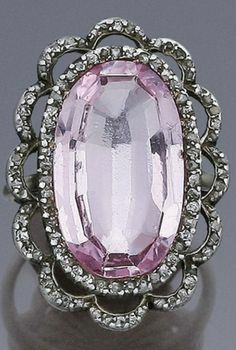 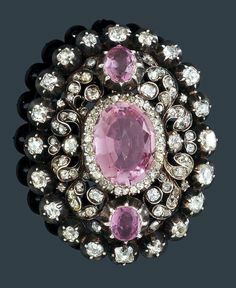 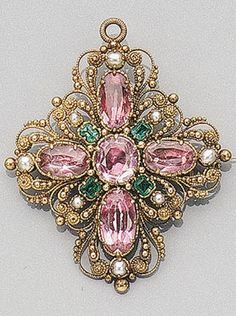 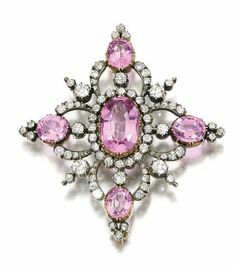 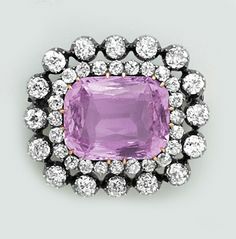 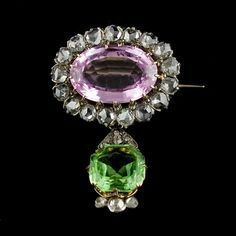 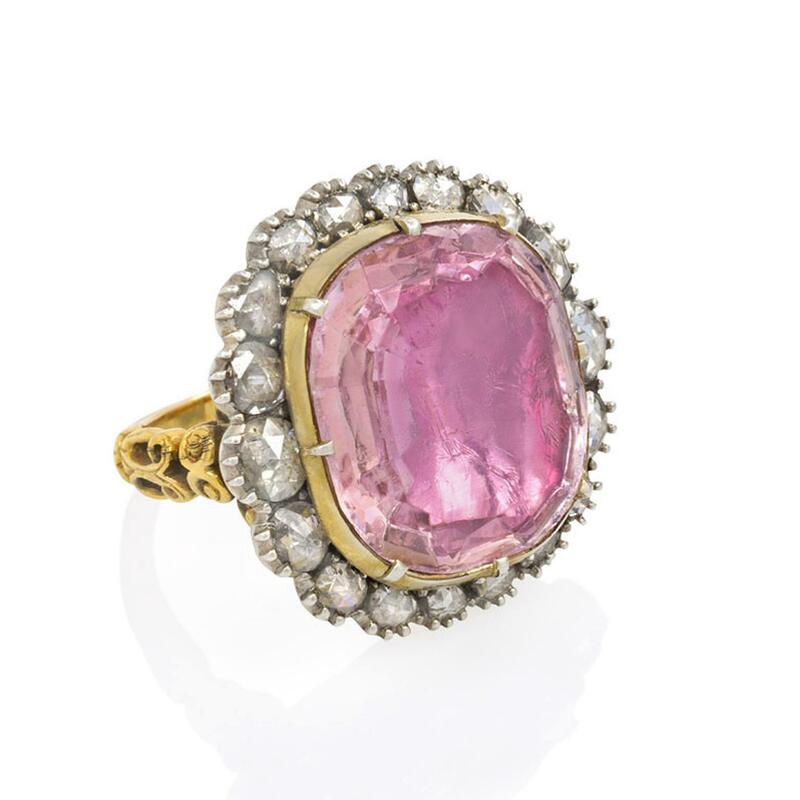 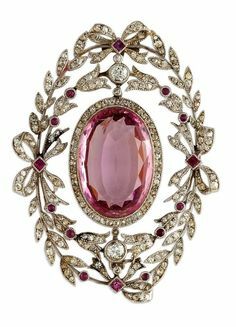 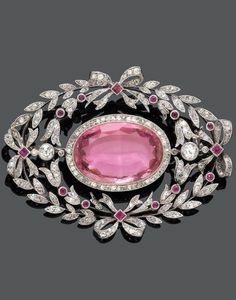 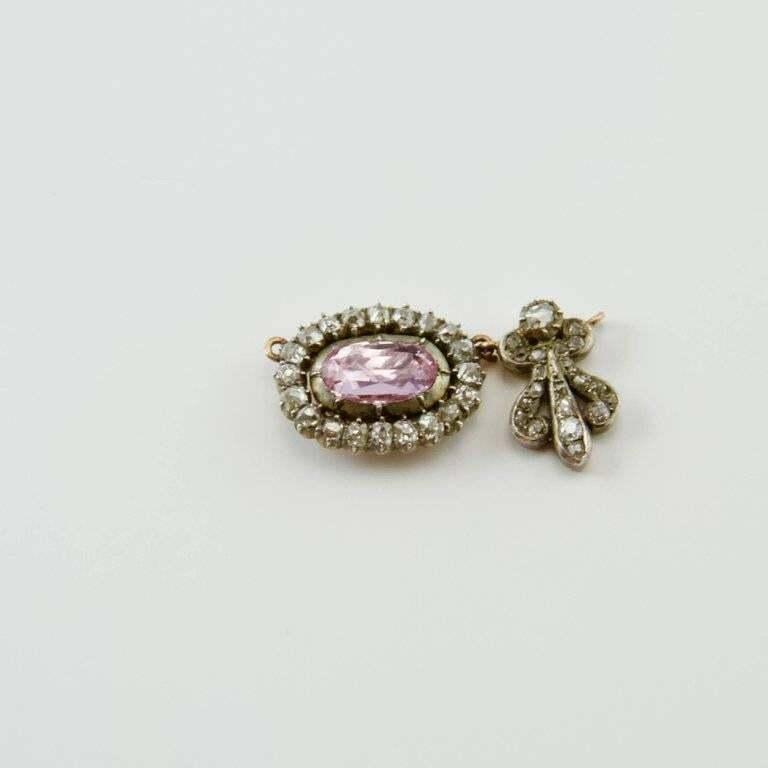 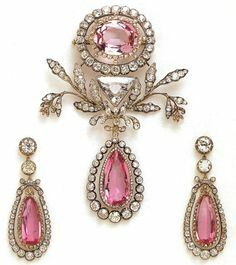 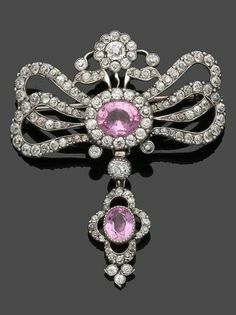 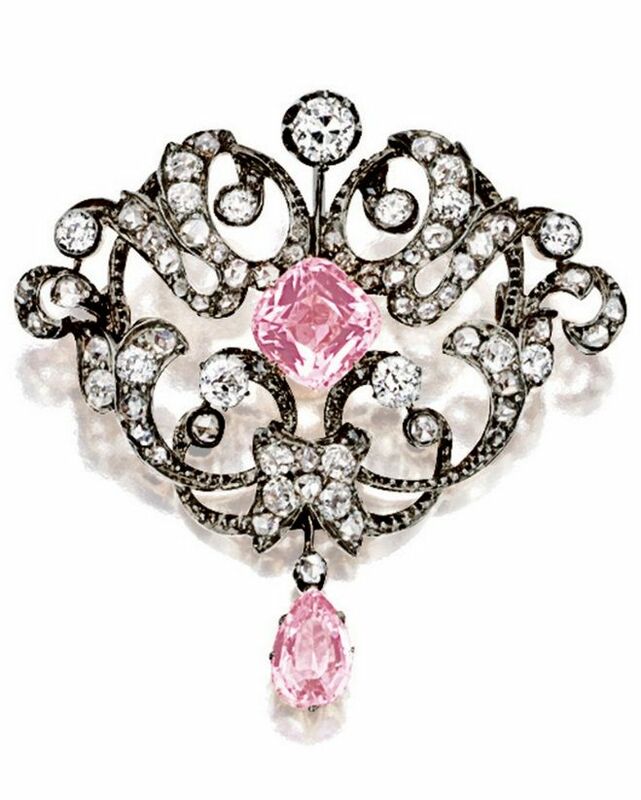 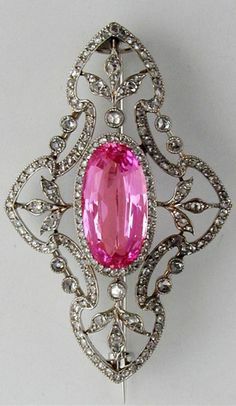 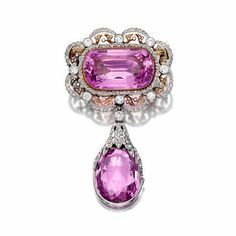 A late century diamond and pink topaz brooch. 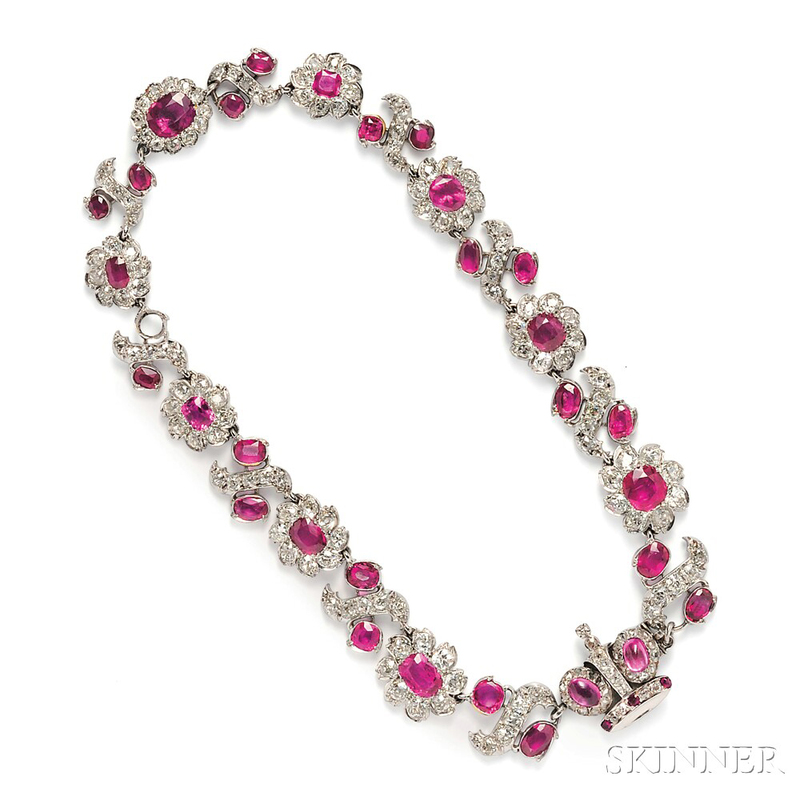 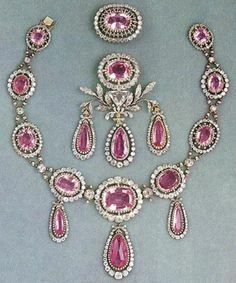 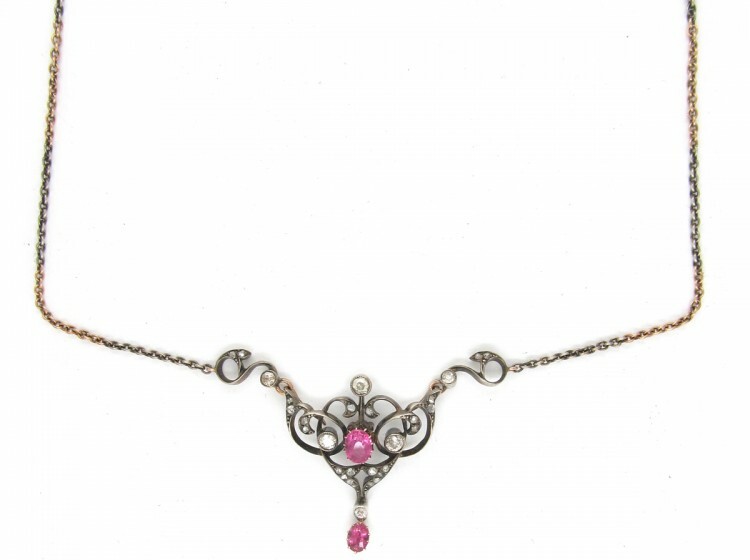 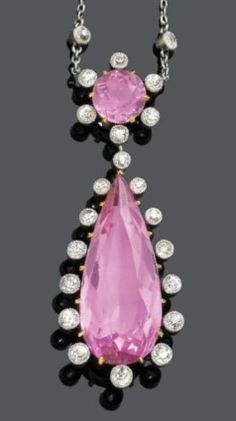 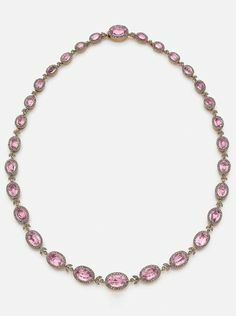 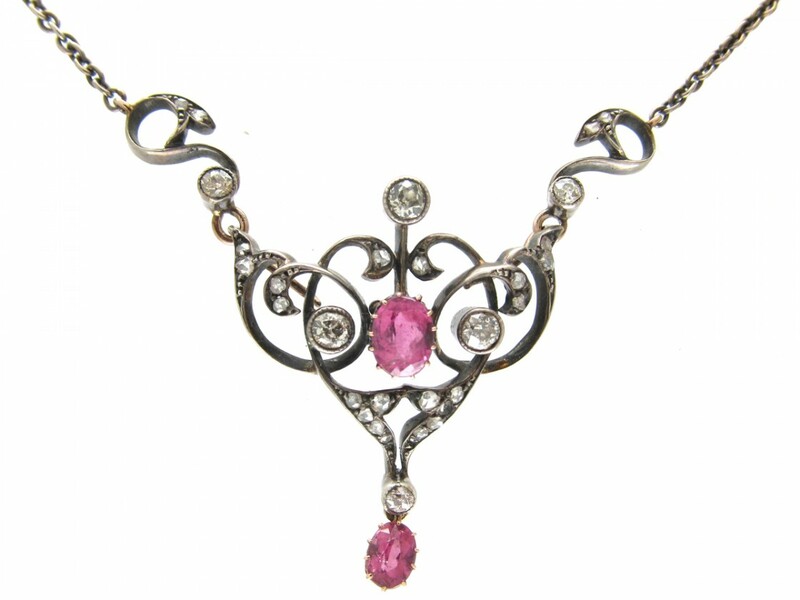 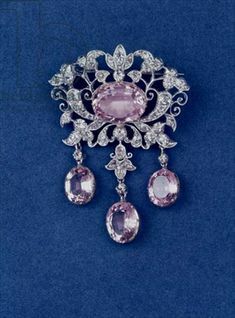 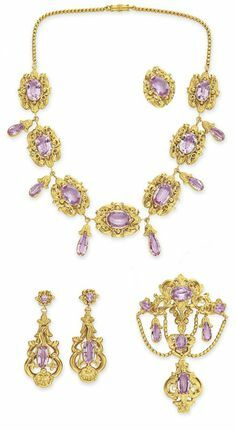 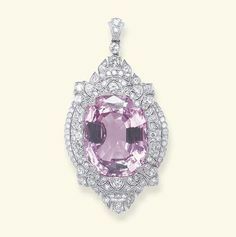 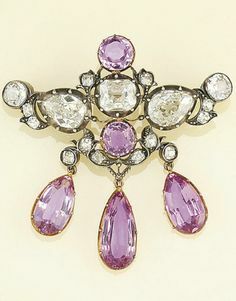 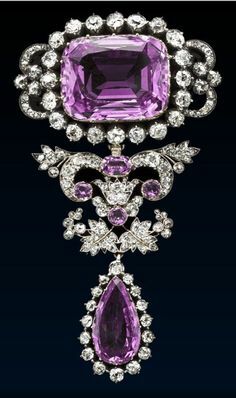 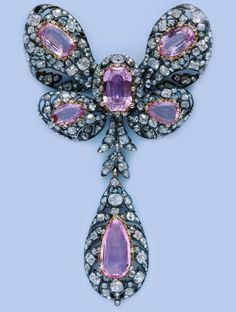 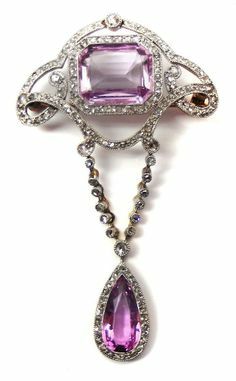 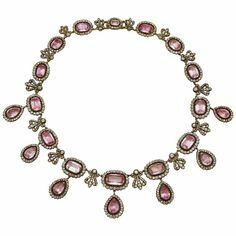 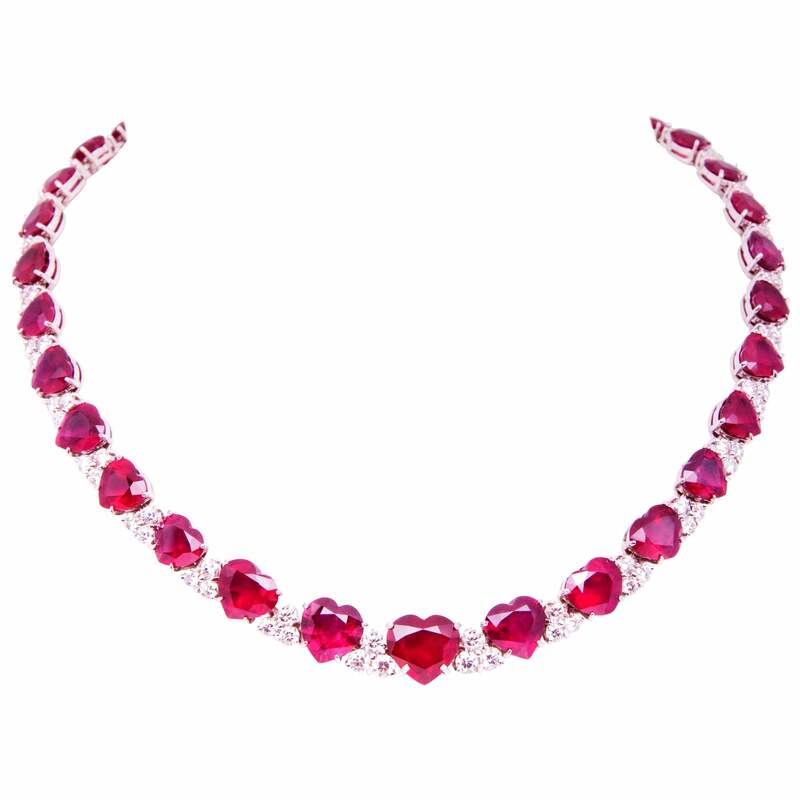 A Belle Epoque pink topaz and diamond necklace by Bailey, Banks, and Biddle, c. 1910. 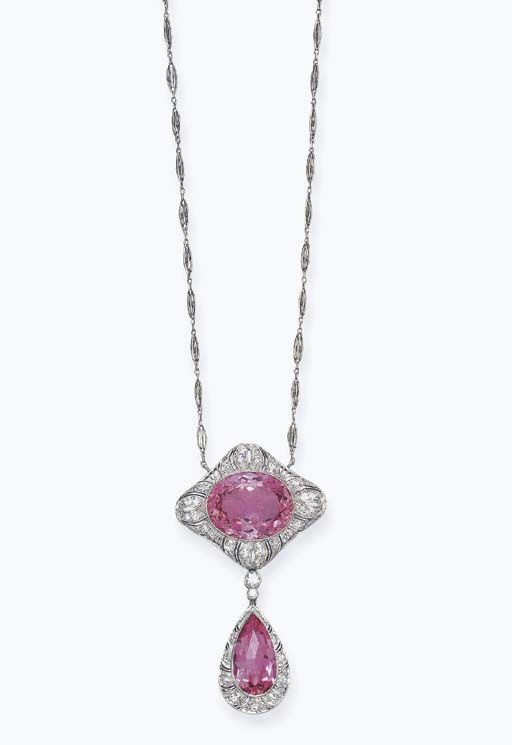 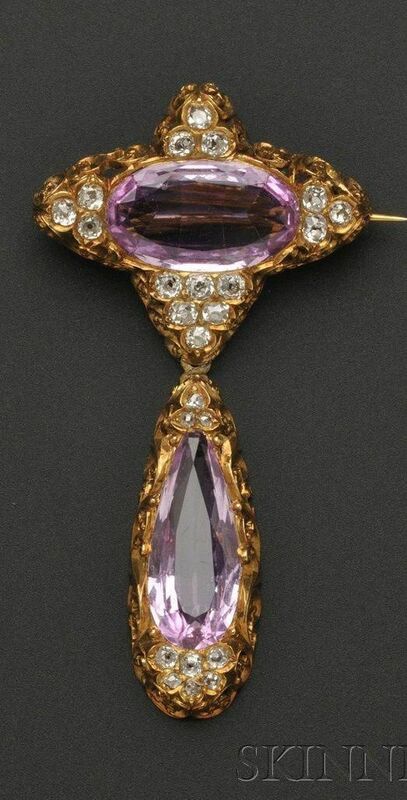 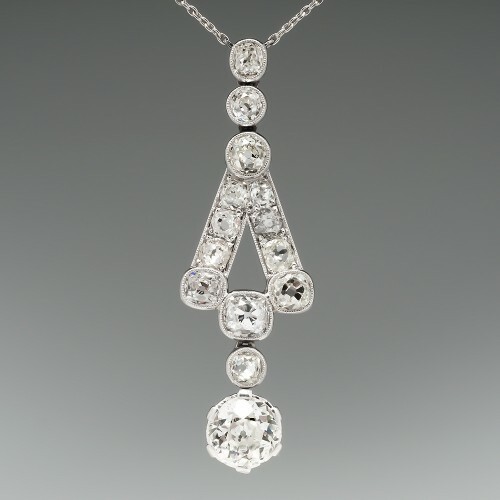 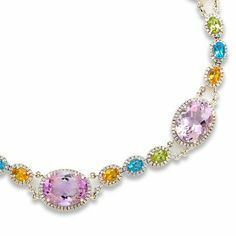 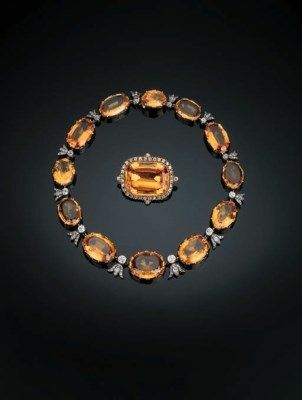 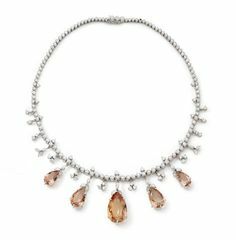 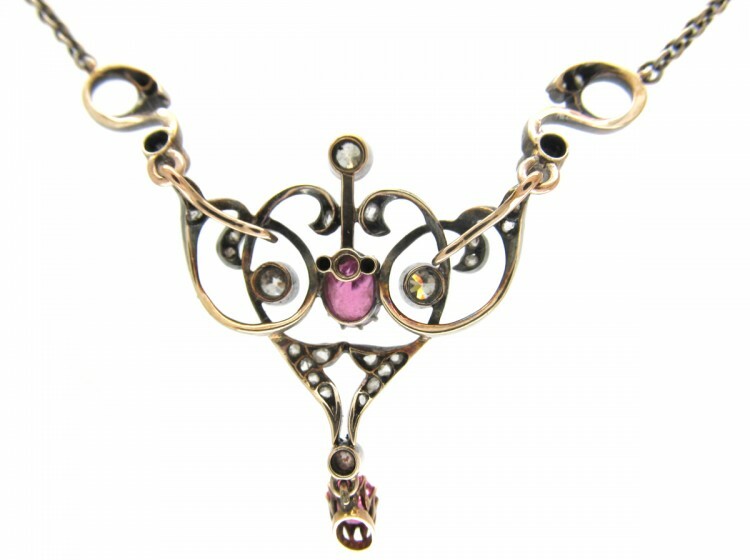 MELLERIO dits MELLER - A Belle Epoque yellow and grey gold, pink topaz and diamond necklace, circa With maker's mark. 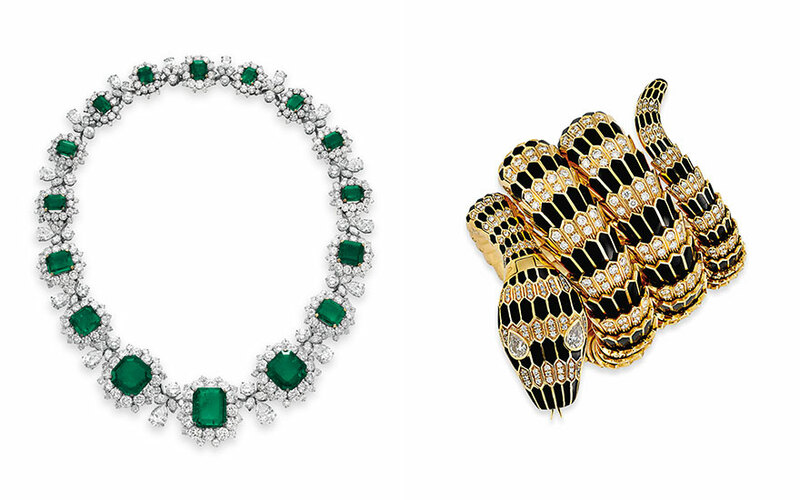 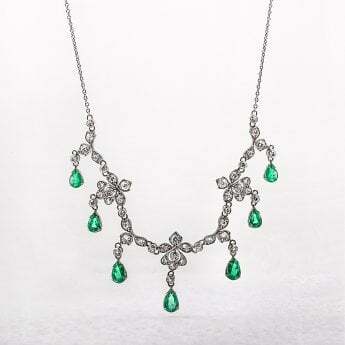 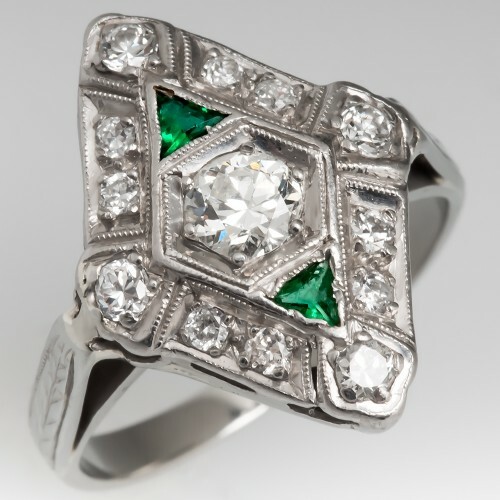 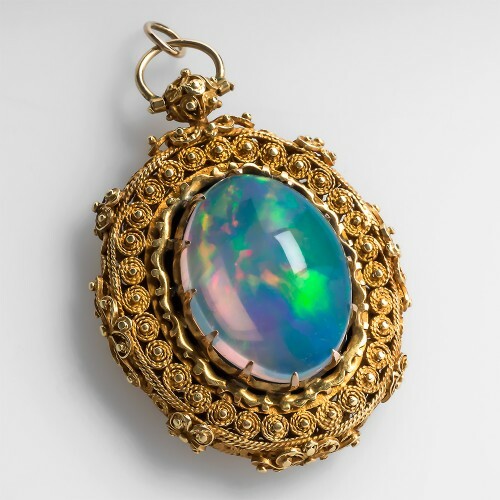 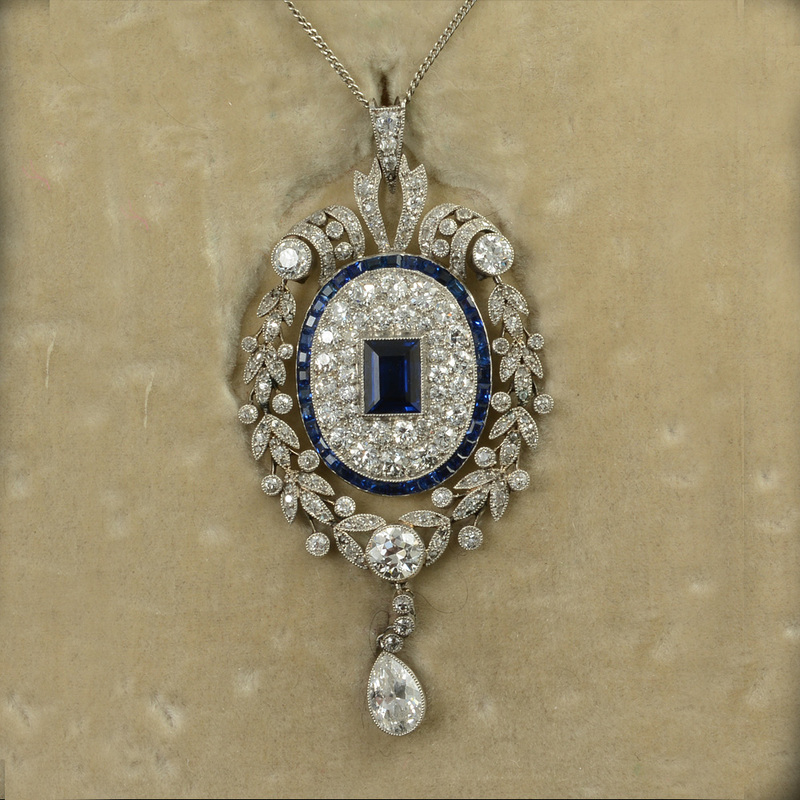 Important late-19th-century emerald and diamond necklace, by Tiffany & Co.